Closed Major Holidays: Our office is closed to drop-offs and pick-ups on the following holidays: New Year’s Day, Easter Sunday, Memorial Day, Independence Day, Labor Day, Thanksgiving Day, and Christmas Day. 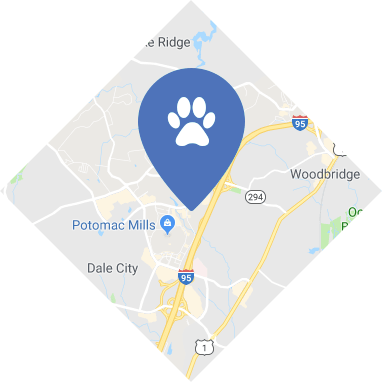 We are happy to accommodate pet drop-off or pick-ups on these days when possible. After-hour charges may apply.